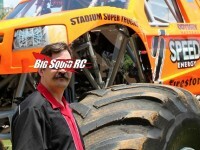 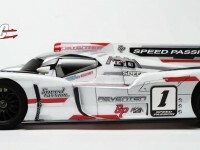 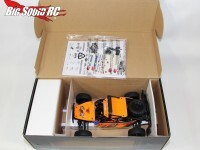 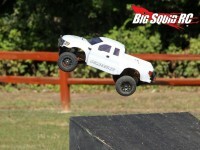 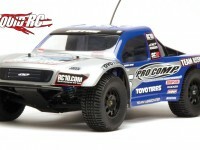 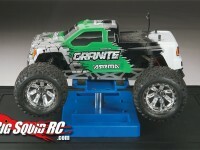 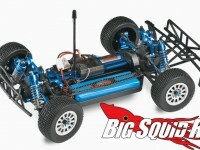 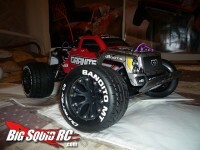 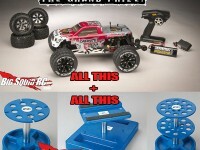 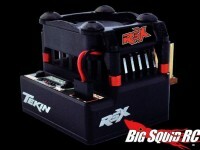 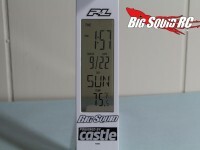 September « 2013 « Big Squid RC – RC Car and Truck News, Reviews, Videos, and More! 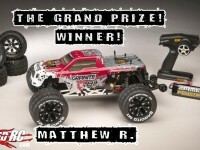 Duratrax 400 Tire Giveaway GRAND PRIZE WINNER! 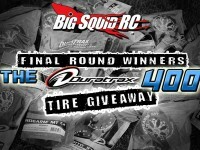 Duratrax 400 Tire Giveaway Round 4 Winners! 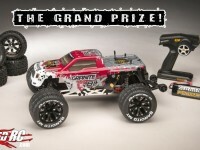 Duratrax 400 Tire Giveaway Grand Prize Addition! 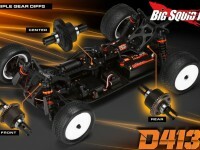 Duratrax 400 Giveaway Grand Prize!